add some light and fresh air to your day. 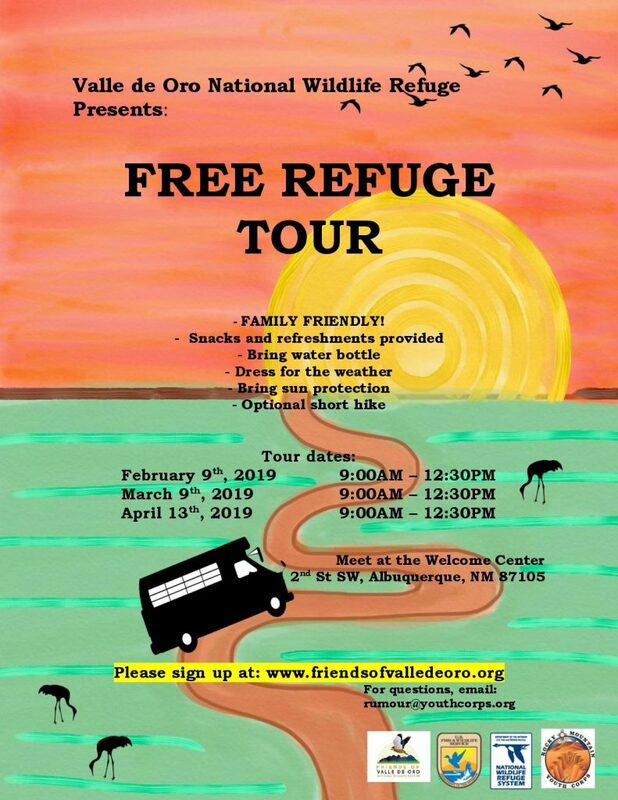 Join youth members of the community to learn why this refuge is the first of its kind in the southwest! 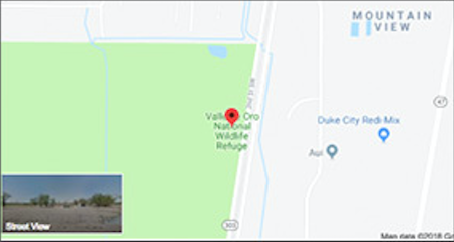 The tour is provide by Rocky Mountain Youth Corps and sponsored by the Friends of Valle de Oro NWR. Meet at the Welcome Center by 9:00 am in order to Join. While we will be providing refreshments, don’t forget your water bottle! Also remember to dress for the whether and bring sun protection as necessary. There will be an optional short hike, so remember close-toed shoes as well.